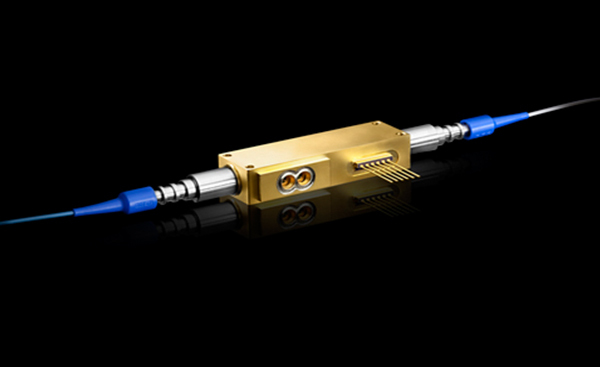 Sanmina provides state-of-the-art, end-to-end product design, test and customized manufacturing solutions for complex Optical, RF/Microwave, Lasers and Sensors products worldwide. 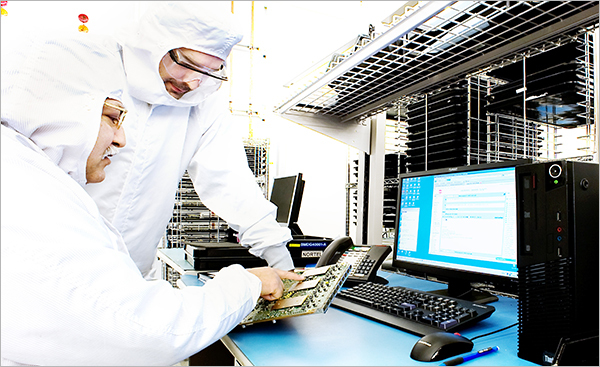 We’re specialists in creating custom high performance, manufacturable, cost-optimized products. We can also complement our customer’s design team with our unique skills and services. Both solutions will accelerate our customer’s time to market — while respecting the customer’s intellectual property (IP). GigOptix had to bring a revolutionary optical modulator to market quickly and make it work reliably. Relying on Sanmina, it went from design to full volume production in just six months. When MDA wanted to re-imagine a new approach to low-cost, weight optimized space-base Synthetic Aperture Radars, they partnered with Sanmina to define, design and build a disruptive new TRM design. To ensure superior quality products, Sanmina has developed an “End-to-End Test Strategy”. 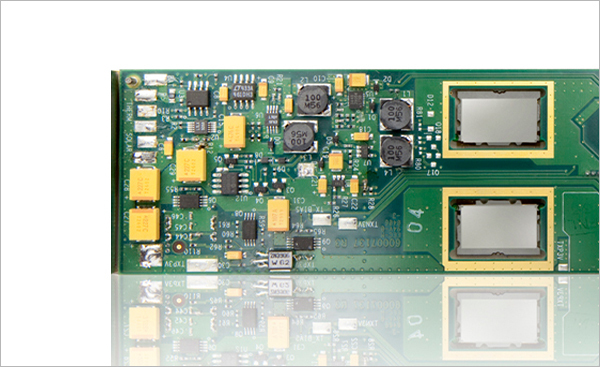 Our test engineers design and deploy a full spectrum of ICT, RF and Optical testers for a wide range of products.